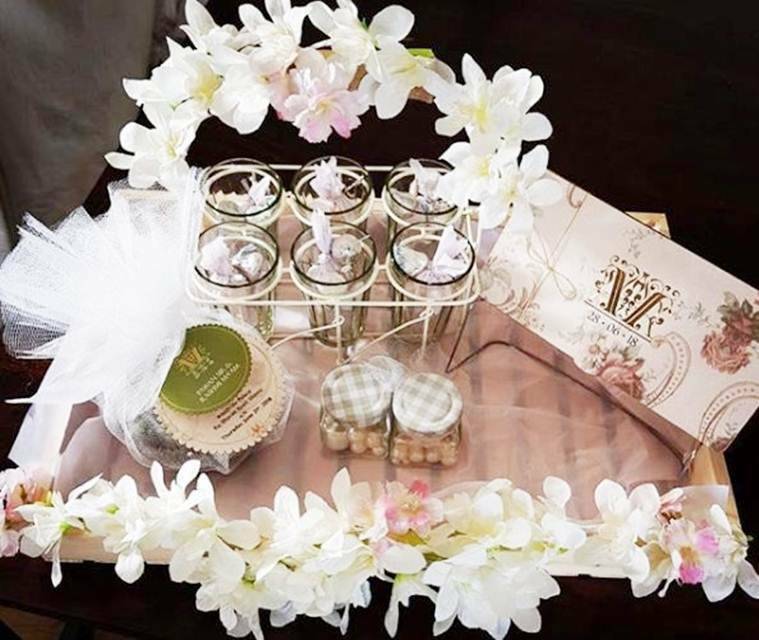 Rubina Dilaik and Abhinav Shukla will get married on June 21. Television actor Rubina Dilaik is all set to tie the knot with her longtime beau actor Abhinav Shukla on June 21. The wedding is happening in Shimla with only close friends and family in attendance. Recently, a fan club shared a picture from Rubina’s mehndi ceremony where she is looking resplendent in pink. 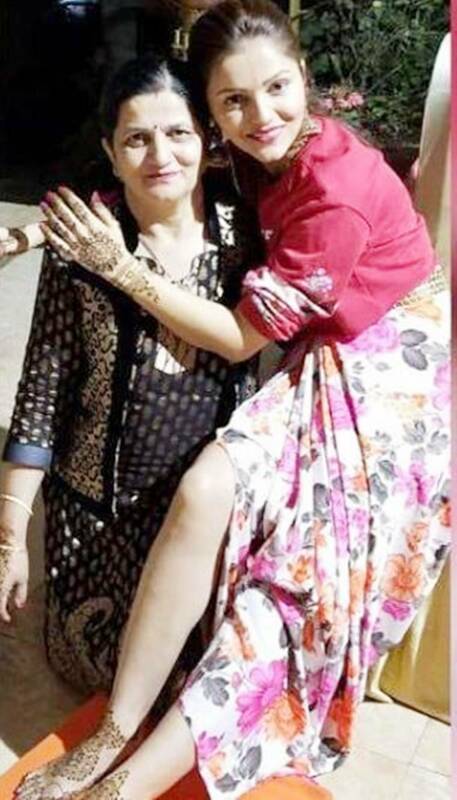 Rubina is seen sharing a loving moment with her mother. With mehndi adorning her hands, the actor is already glowing like a bride. 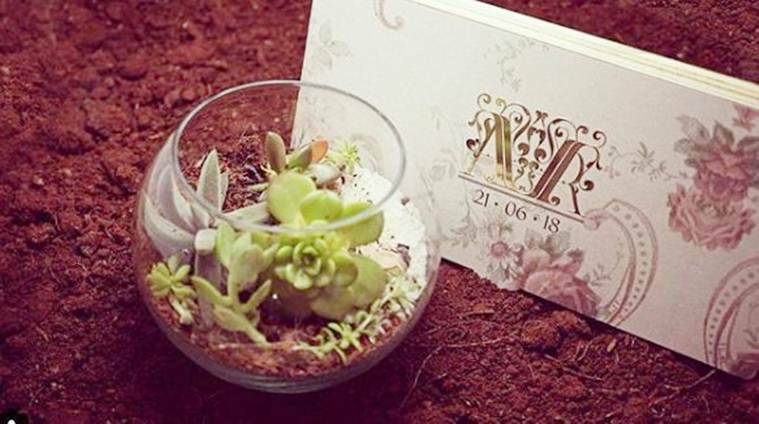 Rubina and Abhinav have opted for an eco-friendly invite for the wedding. The card is made of recycled paper and also has a sapling with it. Embossed in gold, the A and R initials and the wedding date, made the card look royal. The couple will host a reception in Mumbai on June 28 that will be attended by the who’s who of the television world.